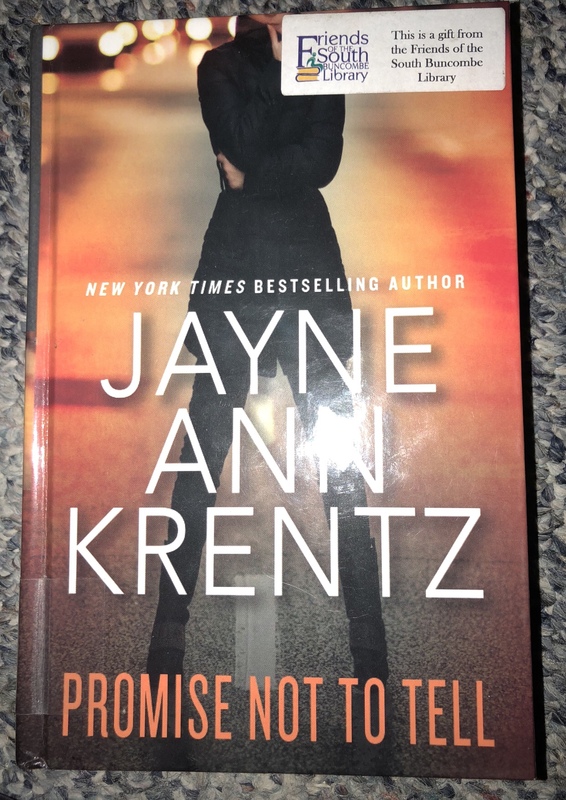 Promise Not to Tell by Jayne Ann Krentz is another fabulous story from one of my favorite authors. JAK combines intrigue, action and mystery with a bit of romance. 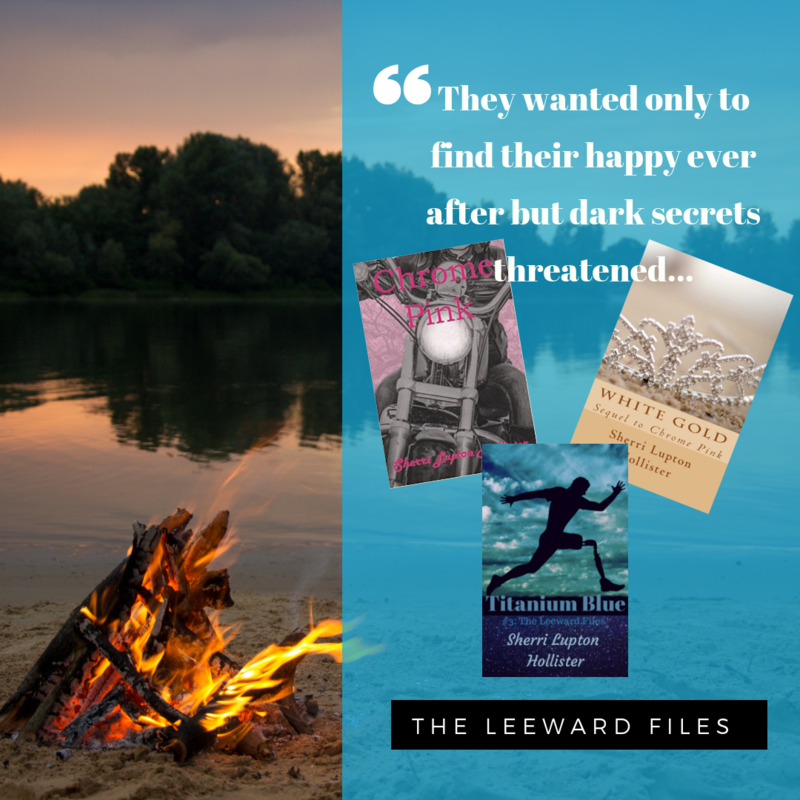 Her characters, though flawed have a code of honor that guides them. They are often misfits who find each other and find they fit together perfectly. Virginia and Cabot, have several failed relationships between them. They are not looking for another. Virginia Troy, a gallery owner, arrives at the private detective offices of Cutler, Sutter and Salinas with a bizarre tale, one that Cabot Sutter and his partner, Anson Salinas believe. The three share a past and a common nightmare; when Virginia tells them, their shared ghost may have returned and committed murder, Cabot is convinced the Devil has returned. Art, murder, a missing treasure, a terrifying cult leader who once tried to murder them and a bit of family drama all entwine to create a story with Ms Krentz’s signature style. Can Virginia and Cabot puzzle out the pieces of the past and unravel the present before they fall victim to the vengeance and greed of a mad man. Will the past come back to destroy them or will they discover, they are no longer victims but the heroes of their own stories? One of the reasons I love Jayne Ann Krentz so much is her ability to weave a great story with characters who are unique and interesting. She takes a problem or a flaw and turns it into part of the solution. She gives us characters who seem unlovable and give them their perfect mate. As a reader, I finish her books knowing, this mystery could have only been solved by these two characters because they are integral to the solution. If you haven’t read any of JAK’s books before, you can’t go wrong by starting with Promise Not to Tell.